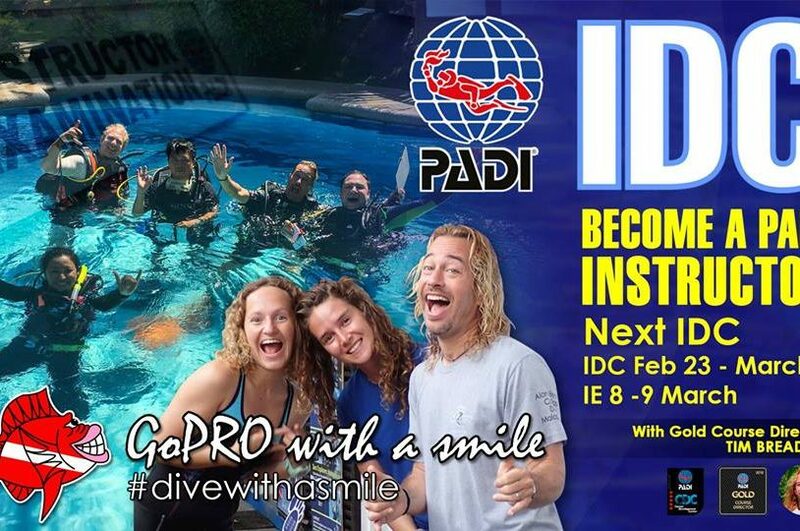 Our Sea Explorers Dive center once again completed another successful IDC (Instructor Development Course). 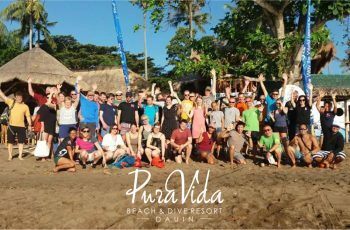 Course Director Tim Bradley together with Staff instructor Les Sharp, conducted the entire 10-day course wherein all candidates learned how to teach, in the classroom as well as in the water. 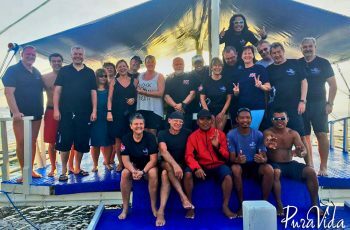 We are glad to announce that all candidates successfully passed the 2 days PADI Instructor Examination. 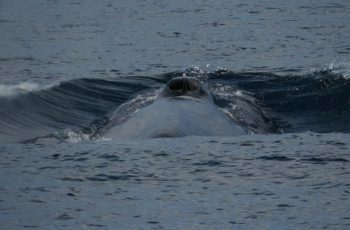 Blue Whale Sighting in Dauin!